“Incredible! We had an awesome time!” is the shared response from eleven Amador County 8th graders who participated in the Rotary Eight Grade Leadership (REGL) Camp the weekend of Sept. 16-18 at Grizzly Creek Ranch in Portola, CA. REGL is a professional quality experience that prepares students to take leadership positions now and later during high school. 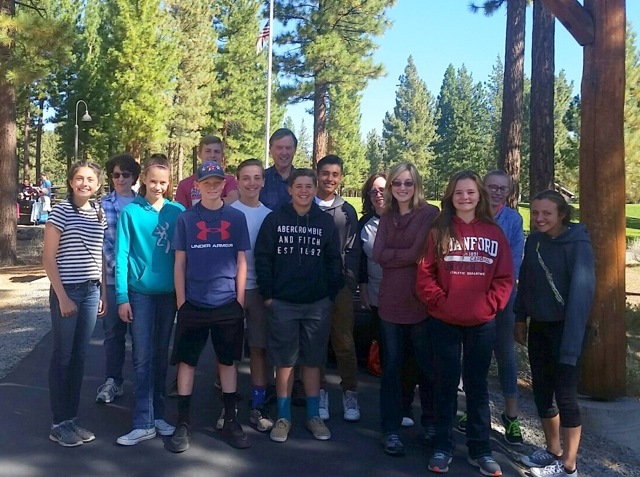 In its seventh year, a typical Camp weekend includes 85 students representing 17 schools and 20 sponsoring Rotary Clubs from Eastern California and Central and Northern Nevada. The three-day weekend includes typical camp routines and activities that focus on building teamwork skills, self-awareness, and trust. The Amador County AAUW Branch members gathered twice over the summer to create a strategic plan of action around its 2016/2017 maxim: Tech – Connect – Care! In support of the AAUW’s mission of advancing equity for women and girls through advocacy, education, philanthropy and research, the branch will roll out three projects. 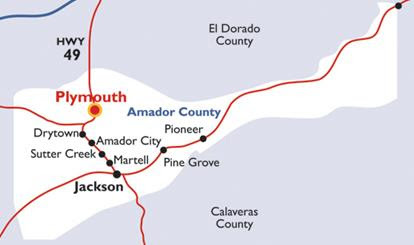 AAUW Amador will host a local, one-day, Tech Trek for girls, ages 10-12. The one-day Tech Trek is a pre-cursor to the AAUW-sponsored, week long Tech Trek, an experiential summer camp backed by research and designed to make STEM (science, technology, engineering and math) exciting and accessible to girls in middle school. The local Tech Trek will occur in the Spring of 2017 and more details will be forthcoming as the program develops. The Branch’s long-term project will focus on mentoring girls and women, beginning in early adolescence through college. AAUW will build a system of readiness coaching to offer one-on-one mentoring for girls and women, which supports them in developing educational, professional and life-skills competencies and prepares them for an exceptional future. Think; financial literacy, interview prep, resume writing, scholarship and college application preparation. AAUW Amador will also begin to develop its offering to community organizations to mentor women whose re-entry into the community after a life changing event is susceptible to failure. 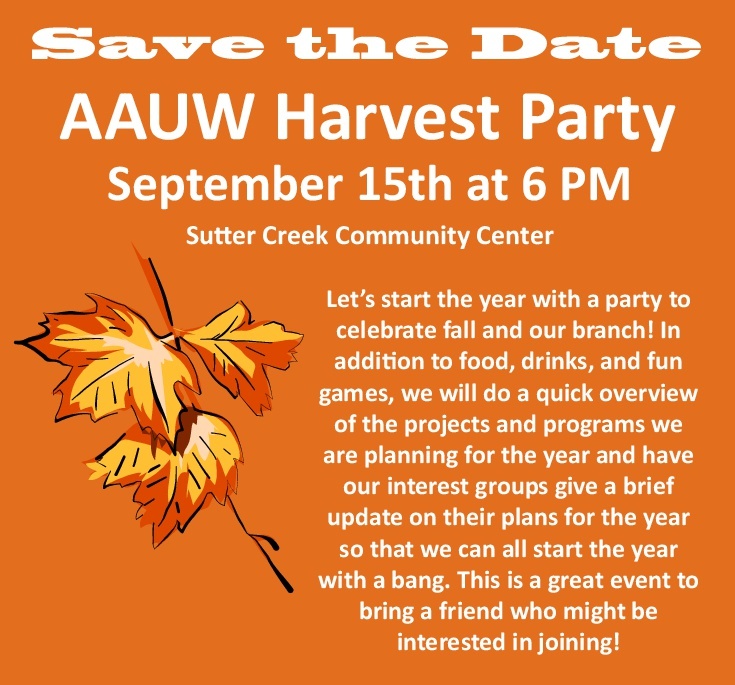 Join our Fall Harvest Party on September 15th from 6:00-9:00 p.m. We will celebrate a new year of Tech – Connect – Care! 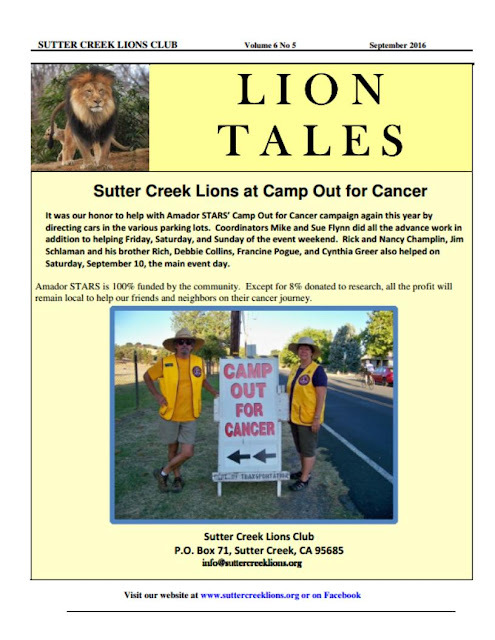 The party will be held at the Sutter Creek Community Center. There will be wine and food and everyone is welcome! Also, look for the sparkling women of AAUW Amador County in the Parade of Lights on December 10th! 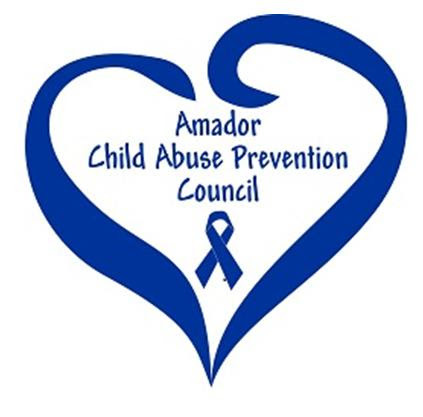 Amador County has a wealth of resources for parents and community members that need information about abuse prevention, family violence, and child development services. We are sharing some of them here, in one convenient place. Please let us know if you don't see an important resource that should be here. We want our information to be as accurate and as helpful as possible! Providing educational training, career and employment opportunities toward self-sufficiency for Native Americans: parenting workshops; marriage promotion and counseling; life skills workshops; youth services; teen pregnancy prevention program; culturally relevant support services; cash assistance; and career development services. Promoting individual health, preventing disease and disability, and protecting against environmental risk, through education and intervention: hone visiting programs; reproductive health; teen health; flu information and prevention; immunizations; California Children Services; tobacco reduction; and emergency preparedness. Consultation services by an experienced behavioral specialist to assist caregivers (parents, grandparents, etc. ), preschools and child care programs in caring for children with behavior concerns, disabilities and special needs; a consultant is available to assist family child care providers, early education teachers and families with a wide range of resources and services; the consultant offers phone and on-site assistance to families and programs serving children ages 0-5. (209) 257-1092. Group for new moms and pregnant women: support moms to recover from pregnancy and birth; discuss anxiety, stress, depression, and difficulty adjusting; learn coping skills, relaxation techniques, and communication skills. (209) 257-1092. 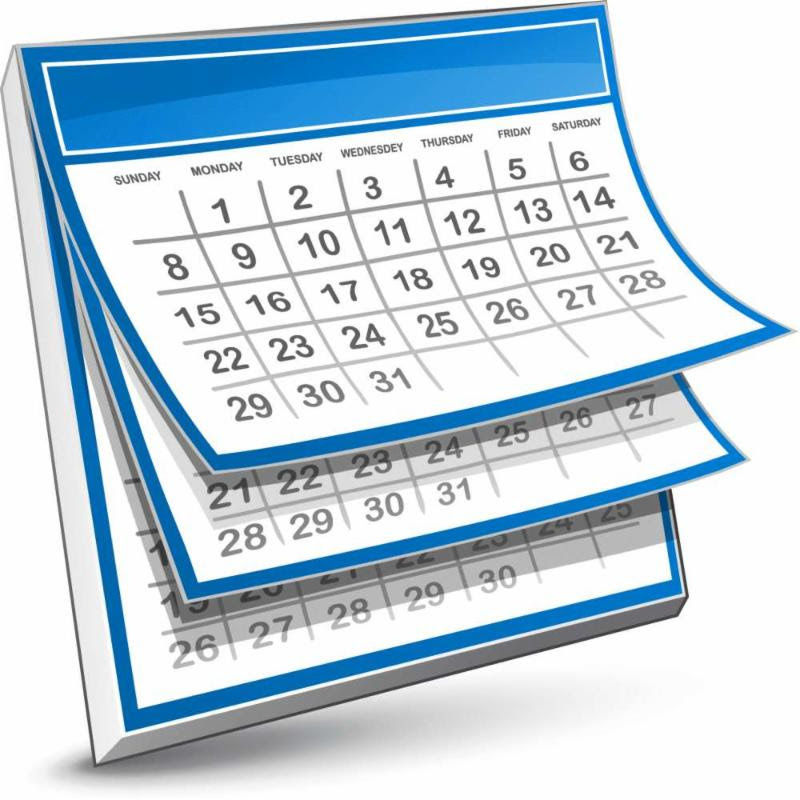 Free mandated reporter trainings for individuals or groups of staff and colleagues; for those needing a refresher course, or for those with no previous training. (209) 223-5921. The second Thursday of every month, from 10:00am - 12:00pm, the Child Abuse Prevention Council is holding free mandated reporter trainings. If you or your staff or colleagues need a refresher course, or if you have new staff with no previous training, give us a call, (209) 223-5921. For the flyer with all the information, click HERE. 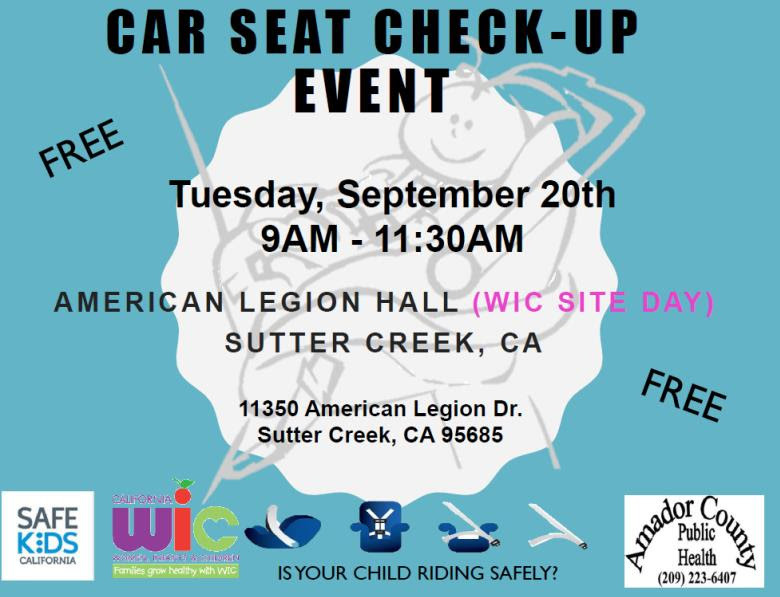 American Legion Hall, 11350 American Legion Dr., Sutter Creek. ATTENTION ALL UPCOUNTRY RESIDENTS & BUSINESSES! Our topic and special speakers will be discussing our proposed Upcountry Fire Plan which will cover all the area to the east border of Amador County along with other issues relating to fire issues, dead trees due to drought and bark beetles and the normal reports from our District 3 Supervisor Lynn Morgan and out Amador Water District 3 Director Richard Farrington, plus other issues of concerns. Please bring your questions, and comments on the Fire Plan. John Hoffman – A Pine Grove forest engineer. A 1974 Graduate from the University of Idaho, and legislative advocate/analyst, John has worked over 45 years for private industry and county governments proposing innovative solutions in the field, and to state and federal agencies and legislatures. John is currently a natural resources consultant to the Amador County Board of Supervisors and a member of the planning committee for the Amador Calaveras Consensus Group. Jan Bray, Jackson, CA – Graduate of Humboldt State University and CA Registered Professional Forester#2360, Certified Professional in Erosion & Soil Control (CPESC #1095 and retired Peace Officer. Jan worked for the US Forest Service and the California Department of Forestry & Fire Protection, having retired from public service in 2012. Jan’s passion includes faith events and family activities, especially camping, fishing, mission trips and traveling. 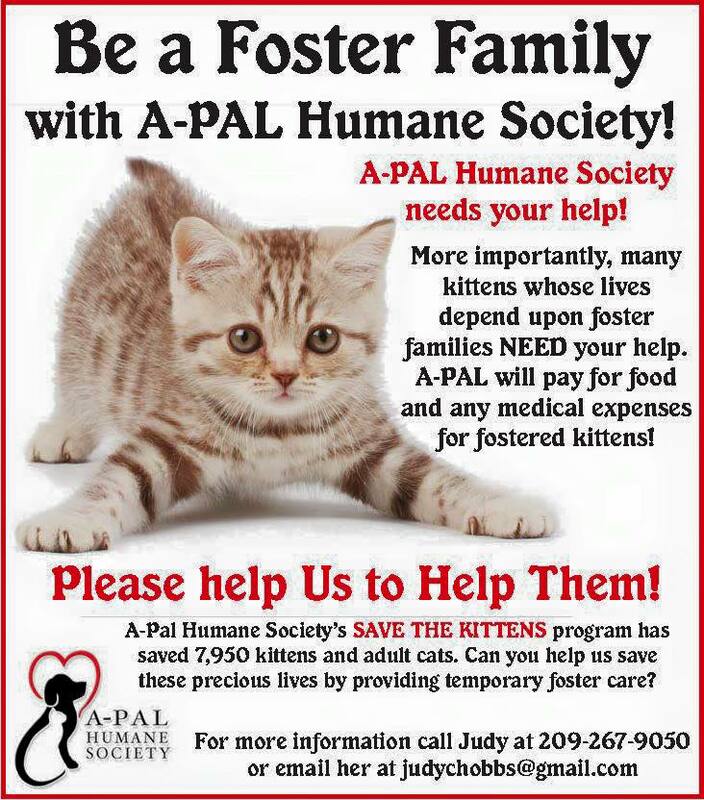 She volunteers time with children in the Foster Care System, with the A-PAL Humane Society, and with the Amador Calaveras Consensus Group and multiple Fire Safe Councils. John Heissenbuttel, Pine Grove, CA – A Registered Professional Forester (RPF#1920) and a 1976 Forestry graduate from Humboldt State University. Over the past 35 plus years, John has been recognized as an expert on forest management and policy at the local, national and international levels. John was Vice President of Forestry and Wood Products at the American Forest & Paper Association and is a past President of the Society of American Foresters. He is a founder of the Sustainable Forestry Initiative and the Council on Sustainable Biomass Production. John serves as Operations Chair for the Amador Calaveras Consensus Group. CAL FIRE –Amador El Dorado Unit - Assistant Chief, Chris Post – South Division Operations, Pine Grove Conservation Camp. We will also hear from Nina Machado and hear an update regarding STARS (Support, Transportation, and Resource Services) services for cancer patients and their families.